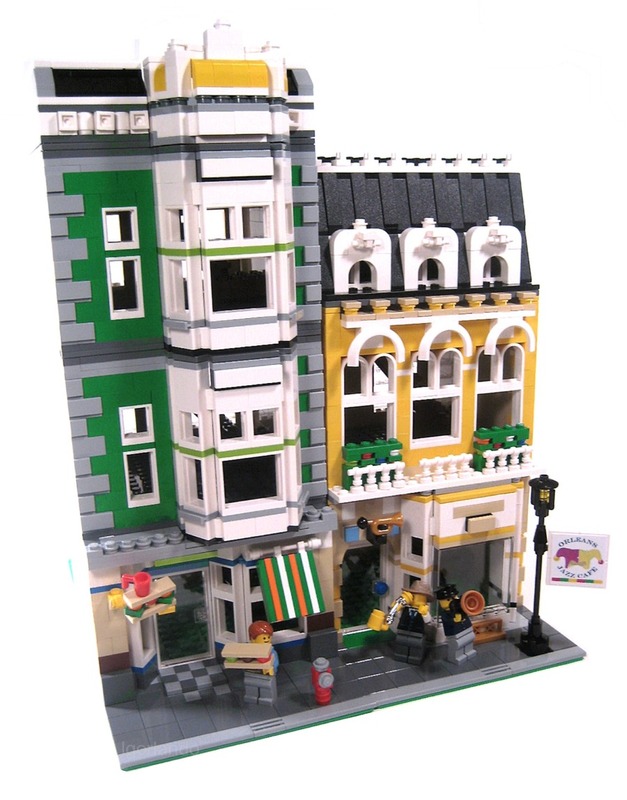 Brick Town Talk: Jazz Cafe - LEGO Town, Architecture, Building Tips, Inspiration Ideas, and more! This is one of the funniest Lego related videos I've ever seen. I hope you'll share it with other Lego fans around the world!